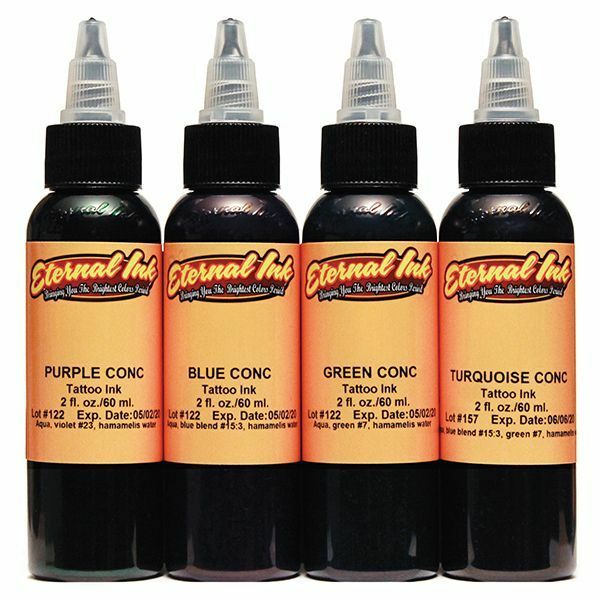 Tattooland offers the ink of Eternal Tattoo Ink. 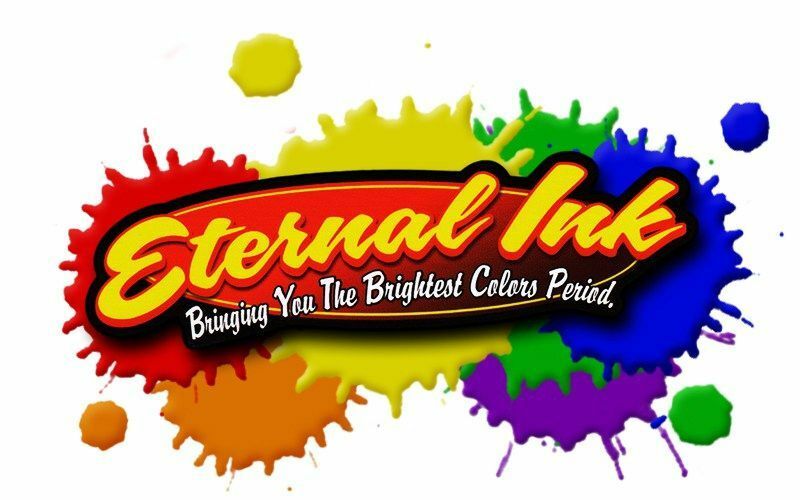 Eternal Ink is created by Terry Welker from the USA. 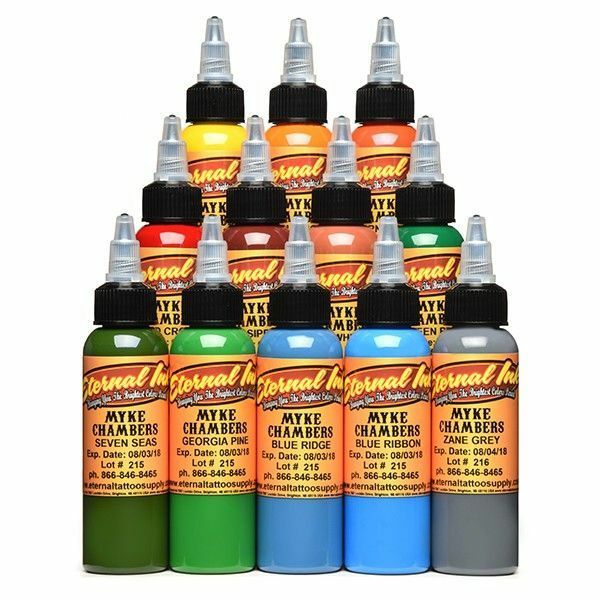 He has 30 years of experience in the tattoo business. 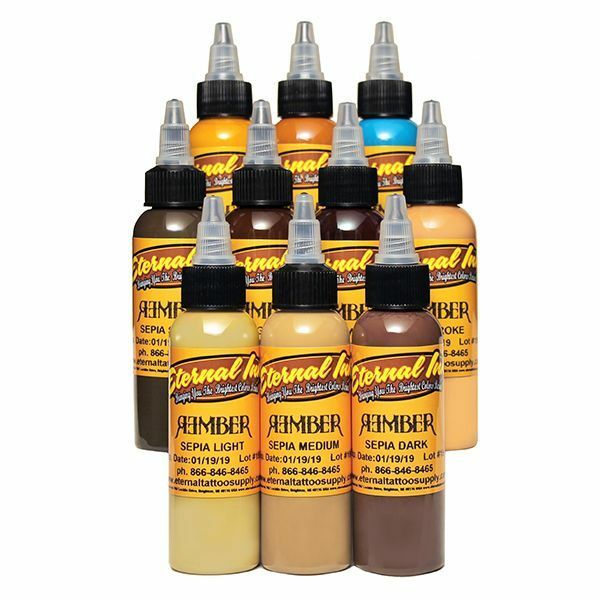 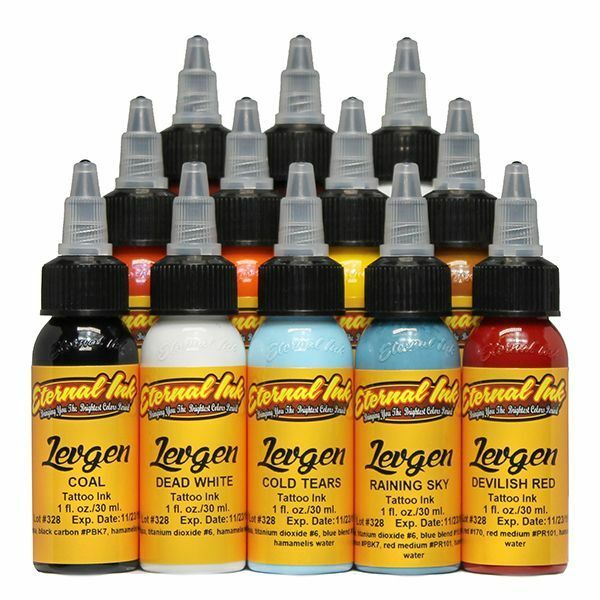 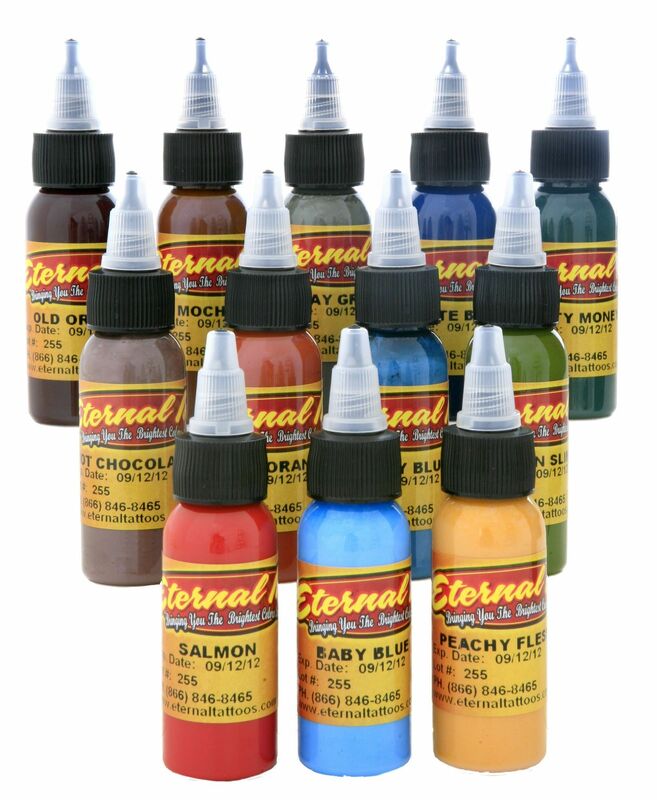 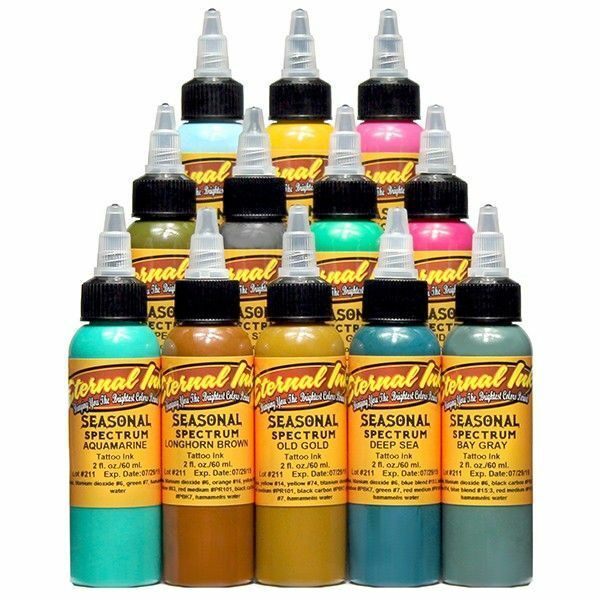 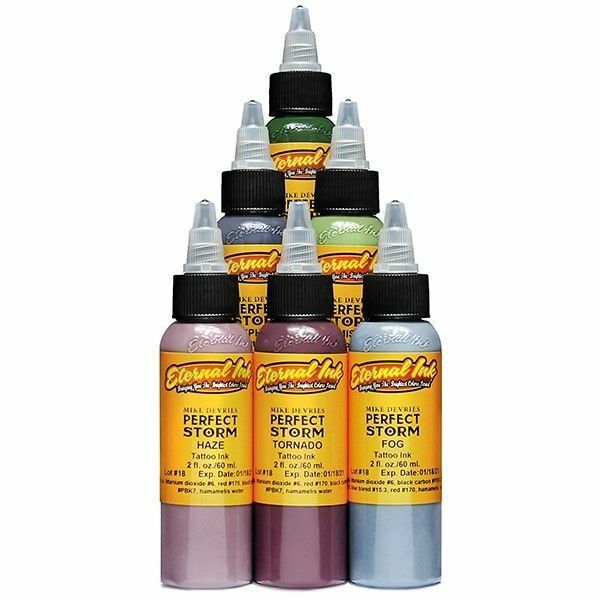 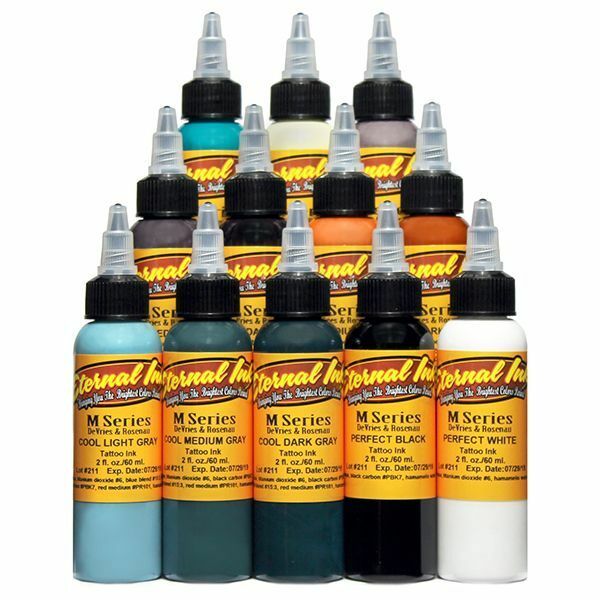 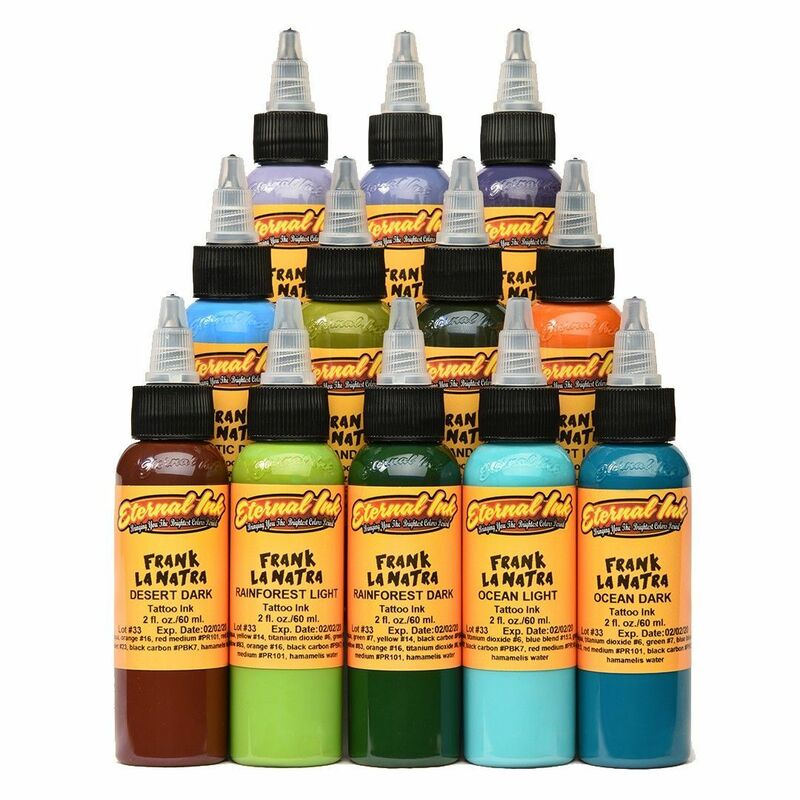 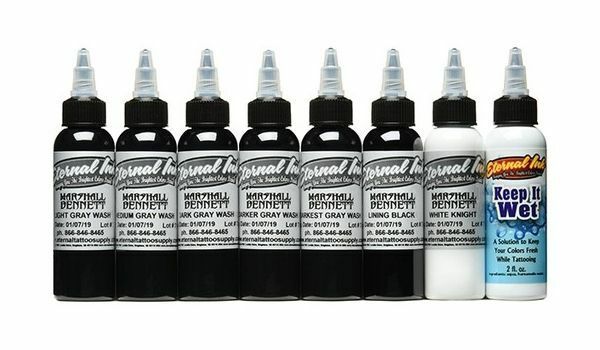 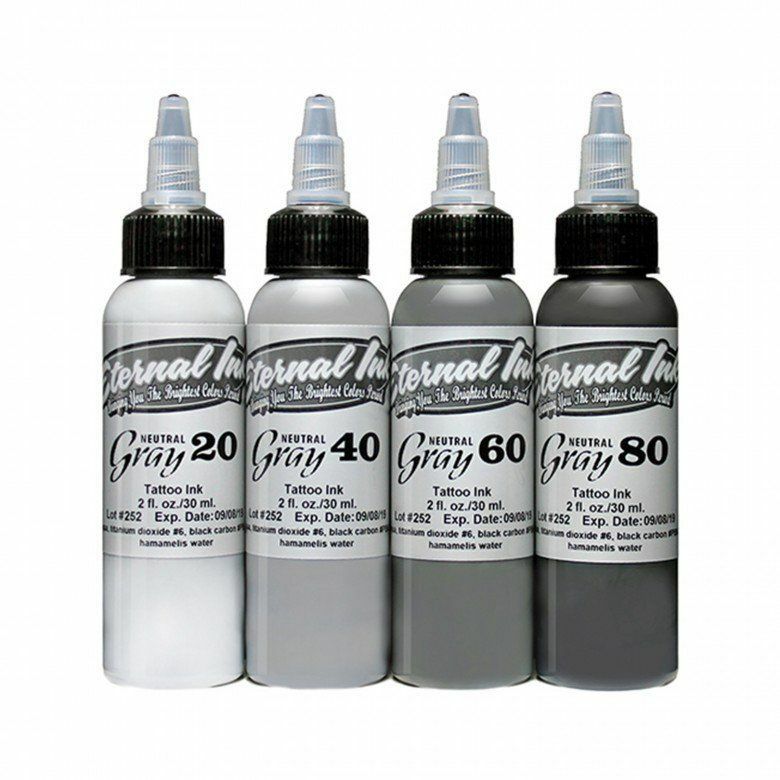 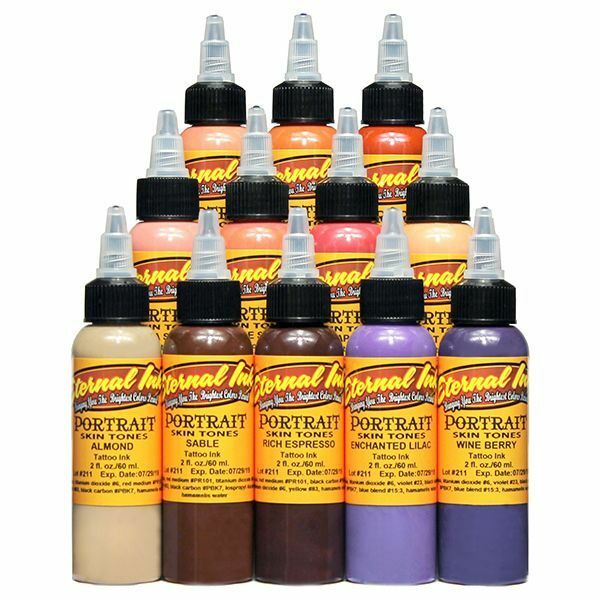 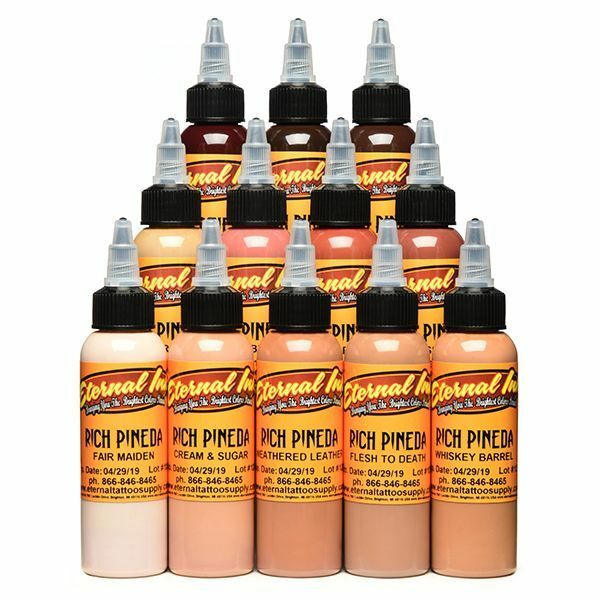 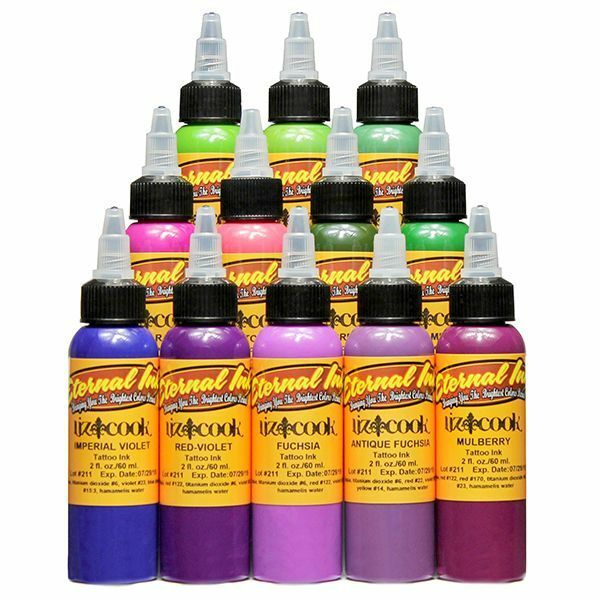 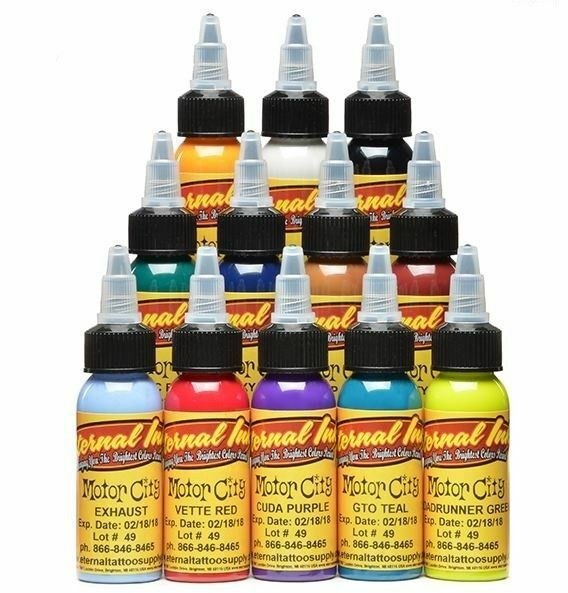 Eternal Ink is one of the most popular tattoo inks in the world with more than 250 colours.